Firefly Jazz Café offers a chilled afternoon of free Jazz every other Sunday. Firefly Jazz Café is firmly set in the diary now and they have been blessed with some of the top, local, Jazz musicians playing at the venue already. In association with Guildford Jazz, they use their strong reputation to access the top players and bring them to Firefly @ The Keystone. 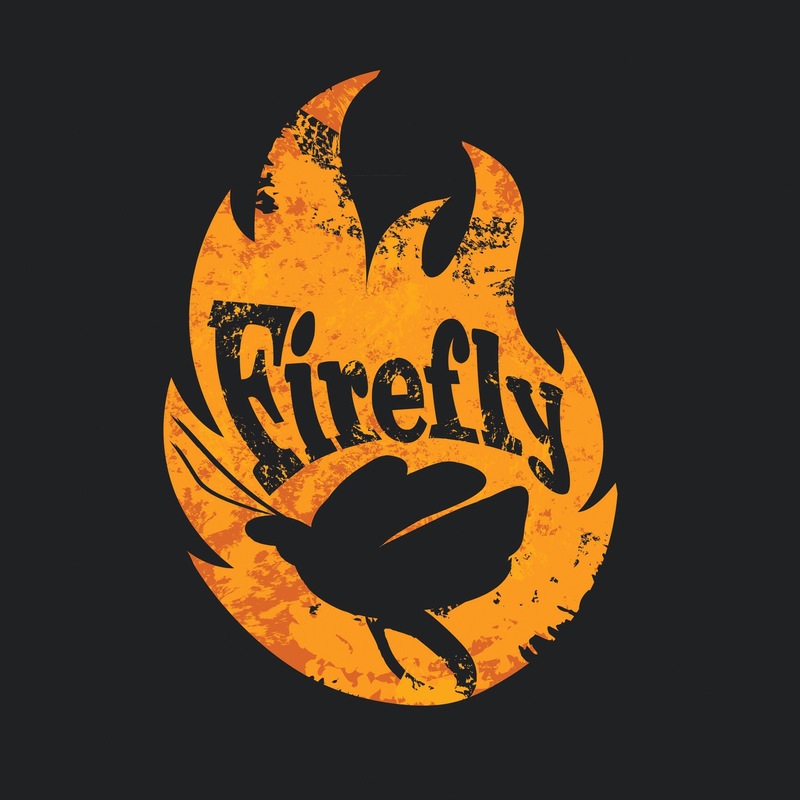 “Guildford Jazz are delighted to support Richard and Nick in making Firefly @ The Keystone a centre for the best emerging and established jazz artists.” says Guildford Jazz owner Marianne Windham. “The jam sessions on the 2nd Sunday of the month is the place to be to meet other musicians and sit in with the house rhythm section in a friendly and welcoming environment. The 4thSunday of the month features a local jazz group. These afternoons continue to go from strength to strength and so far we’ve been pleased to invite guitar duos, jazz singers, a world jazz sextet, as well as straight-ahead jazz groups. 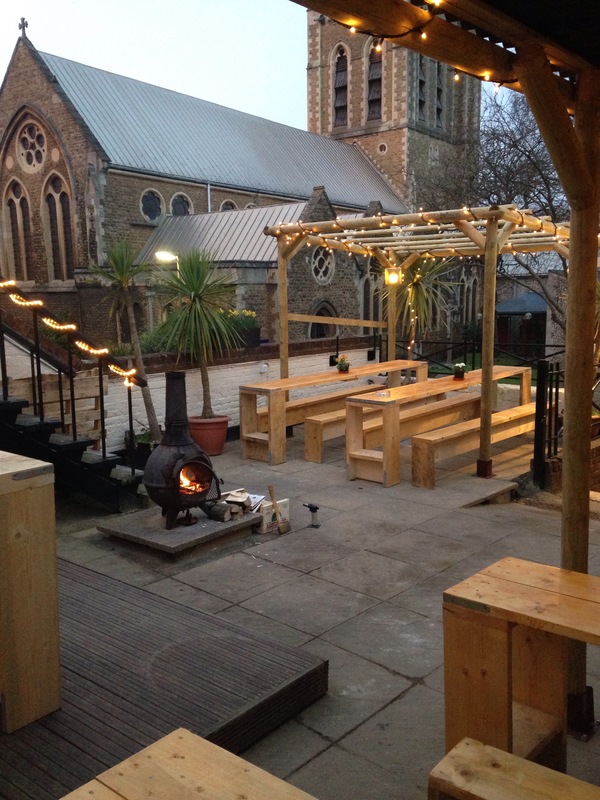 If you’d like to be part of the local Guildford Jazz scene, we hope to see you there!”. On 24 May, Firefly @ The Keystone will play host to A Train Quartet, led by vocalist Debby Bracknell. 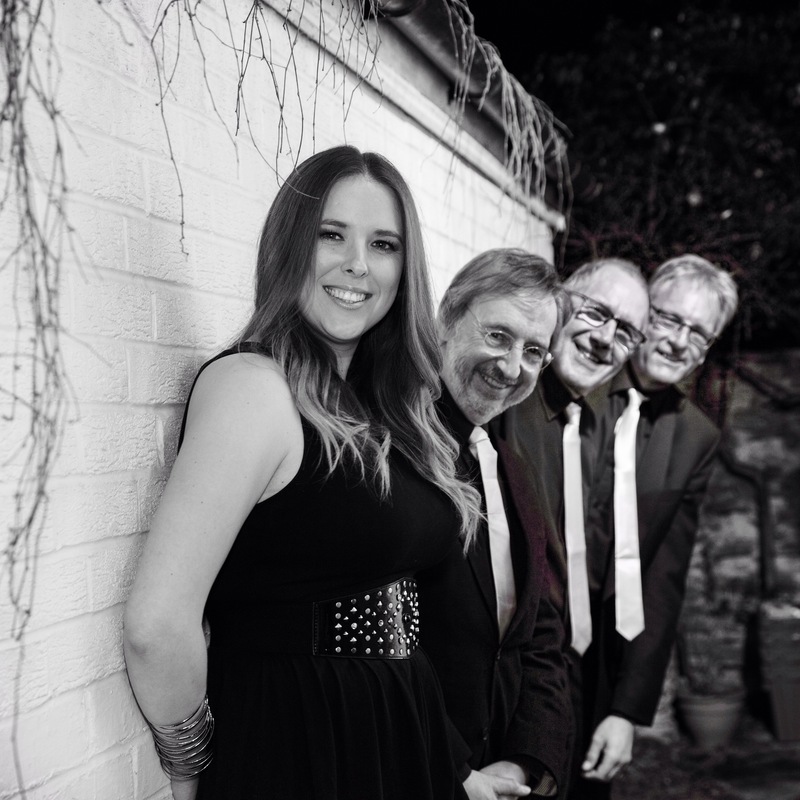 A Train are made up of four professional musicians performing a stylish repertoire of material from well-known jazz standards to contemporary arrangements of material from the likes of Stevie Wonder, Fleetwood Mac and many more. Debby has many years of experience as a professional singer in both live settings and in the studio. She started her vocal training at the Academy of Contemporary Music in Guildford, completing an HND in Vocals, and receiving the high accolade of most outstanding vocalist of the year. A Train has a loyal, local following and as this is a rare free event you’re advised to arrive early.